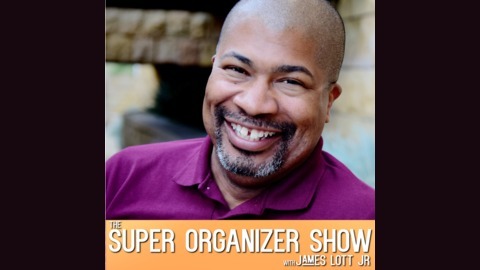 The Super Organizer James Lott Jr helps you find the path to success through organization of mind, body, spirit, home, car, or office. It’s a fun, lively, informative show featuring industry professionals and clients that join in the conversation. 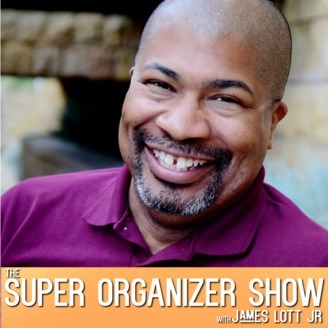 James is a Professional Organizer and Certified Life Coach.